I was lucky to be invited by Axel Scheffler to be part of this project, with so many other amazing illustrators. My contribution was titled ‘United in Diversity’. The exhibition of the original artworks will be touring the UK throughout 2019. You will find dates and locations by clicking here. 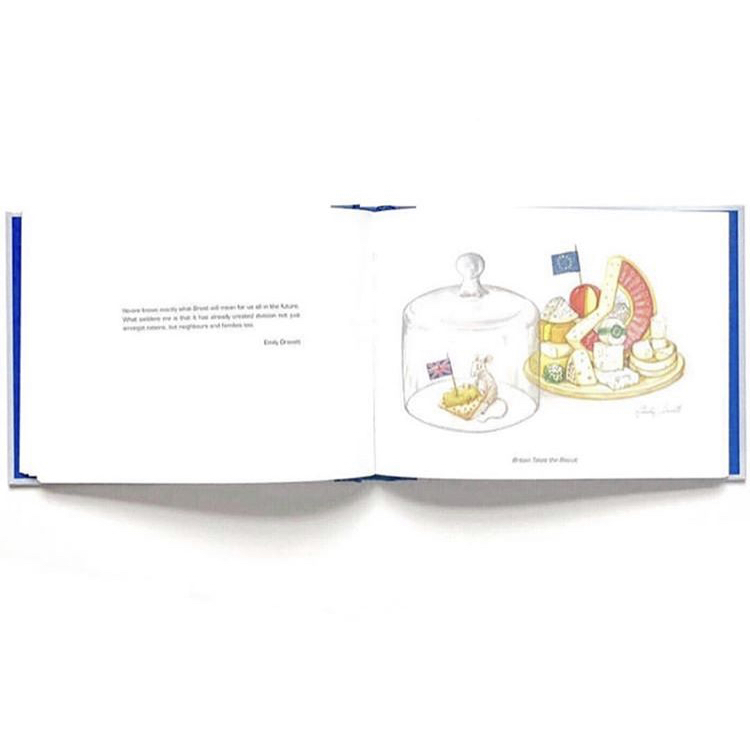 This published book contains an ‘amazing collection of visual statements on Europe' bringing together 45 leading figures of children’s illustration as part of a project that aims to promote the strengths of the European community. The exhibition then came to London and British illustrators including Quentin Blake, Benji Davies, Jim Field, Emily Gravett, Judith Kerr, Catherine Rayner and Chris Riddell were asked to contribute. Their interpretation of the theme was necessarily affected by Brexit. With a heartfelt foreword by German illustrator Axel Scheffler, Drawing Europe Together is a book that will hopefully lead to some thinking and re-thinking, encouraging more discussion about politics at school and at home exploring the meaning of political cooperation and togetherness.